Need cash flow? Looking to increase revenue? Don’t want to collect more business cards but actually SELL, ethically, efficiently and effectively? That is what Selling on the Spot Marketplace is all about! 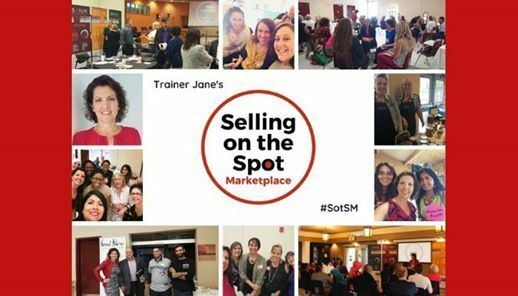 Join the vibrant community of like-minded entrepreneurs and small business owners coming to do real business, on the spot. It is facilitated by Trainer Jane Warr, leading certified and licensed Communications & Sales Trainer. 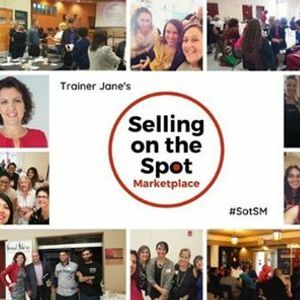 Come for your opportunity to meet awesome new contacts and sell your products and services in the fun seller’s marketplace! This is for ANY and EVERY BUSINESS type. This event is about RESULTS! It is about increasing your REVENUE, on the Spot! Leverage the 3 year track record to master communication, negotiation and closing the sale. Leave confident and empowered, having booked appointments, closed sales, and put real money in your pocket. Come for the Learning & Earning! Dress how you want to be addressed! Coffee, tea, water and lots of munchies are included. Limited number of Spots available so register today. Registration is through eventbrite or $50 at the door. Exact change please. DOOR PRIZES are welcome and recommended for more exposure for your business. 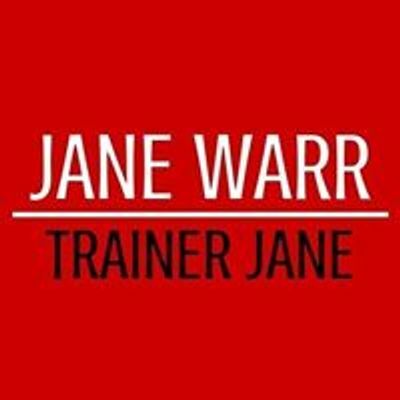 Jane “Trainer Jane” Warr, is a Communications and Sales Trainer, Business Coach, Author and Speaker based in the Greater Toronto Area. She helps entrepreneurs, business owners and sales professionals improve their communications and business skills through networking, ethical selling and relationship coaching and training, globally. - Why They Buy: The only methodology in the world, scientifically validated to predict buying behaviour in less than 90 seconds! and many other powerful seminars and workshops. She also speaks to corporations, professional and non-profit organizations, and women's associations, and enjoys charitable work including her role on the StartUp Durham Board of Directors.